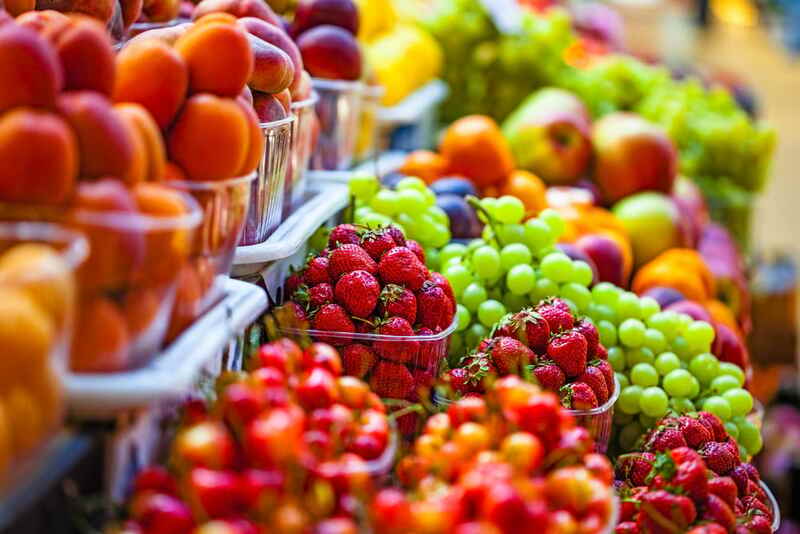 Our region of the country is blessed with a bountiful variety of flavorful foods – and the Santa Fe Farmers Market provides the ideal showcase for all manner of fresh vegetables, fruits, and tasty treats on Saturdays year-round and on Tuesdays May 2nd to November 20th. Serving more than 150 farmers and producers in 15 Northern New Mexico counties, the Market brings fresh food, education, and fun to our community and promotes small farms and sustainable agriculture in Northern New Mexico. With specialty shops, local crafts and ad hoc performances this farmers market has provided family-friendly fun for nearly everyone since 1968! Hungry for something to do mid-week? In addition to the freshest produce around, the Santa Fe Farmers’ Market will host fun family activities, provide multiple farm-fresh dinner options, and offer a diverse array of programming from Joe Hayes (author and storyteller) to Wise Fool New Mexico (circus entertainment.) And, we are proudly partnering with multiple businesses in the Railyard (including Blue Rain Gallery, EVOKE Contemporary and Tai Modern galleries; Second Street Brewery and other restaurants; and the Violet Crown) to bring you the weekly “Wednesday Eve @ The Railyard” event series. July 4th through September 26th, 3pm-6pm. There is nothing like the taste of fresh locally grown produce. The Santa Fe Farmers Market features produce native to the region for locals and visitors to sample – and take home. The Saturday market is open year-round and features the widest variety of foods. The Tuesday market is open from 8am to 1pm daily from May 2 to Nov. 20. Along with farm fresh fruits and vegetables, the market features festive music and tasty burritos. Yum! Market, open from June 21 to Sept. 27, caters to the summertime after-work crowd. Hours are from 3-7 p.m.
Mark your calendars for several visits to the Santa Fe Farmers Market this year. And afterwards, relax at the Inn on the Alameda for a drink – or for the night! Contact Us at (888) 984-2121 to Learn More!